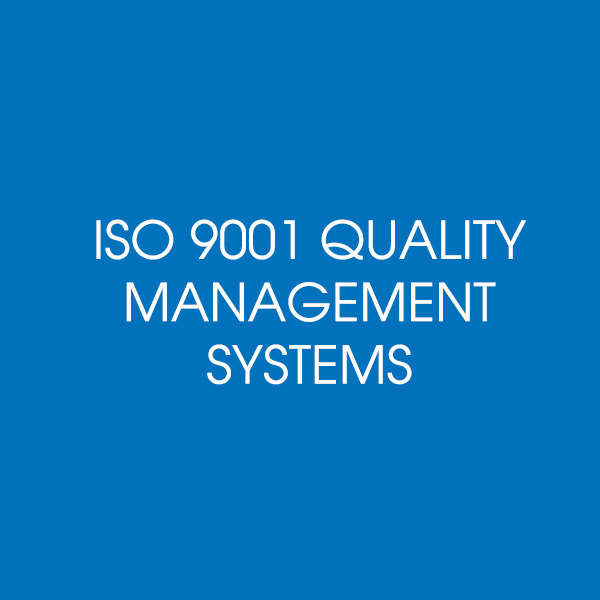 Over 1.6 million organisations around the world have implemented and are certified to ISO 9001 Quality Management Systems, proving this standard remains in high demand. It is the leading standard for management systems. Indeed, it can be considered the parent of all of them. Improving consistency – in the products and services you supply, the processes you use and how your staff do their job. Improve consistency in products, services & processes? Supply big business and the government? Customised to meet the needs of your business. Fully integrated with your existing systems. 1 International BSI Excellerator Research 2011. How is ISO 9001 different to AS/NZ ISO 9001:2016? What are the Quality Management Principles? What are the benefits of ISO 9001 certification? How do I get ISO certification? Can I do all the work myself? Should I get a consultant to help me achieve certification?